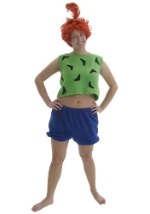 Head back in time and become everyone's favorite stone age family by dressing as Fred, Wilma, Betty, Barney or any of the kids! 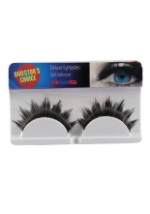 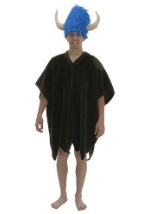 Each of our costumes come with everything you need! 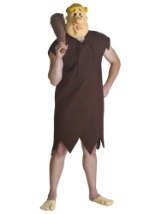 These funny caveman characters never go out of style, Flintstones costumes make a great group Halloween costume! 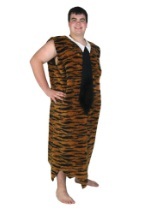 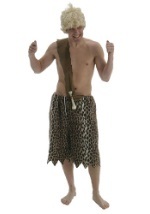 To purchase Flintstone Costumes visit our website Flintstone Costumes .com.